A locally based orthopedic surgeon has started offering a knee surgery technique that could revolutionize the way ACL injuries are treated. Dr. Vic Goradia, owner of Henrico County-based G2 Orthopedics, is one of the few surgeons offering bridge-enhanced ACL repair — an experimental technique that has received national attention after doctors at Boston Children’s Hospital publicized the procedure’s positive results in March. The ACL is a ligament in the middle of the knee, Goradia said, and because of its location, when it tears it generally cannot heal on its own. “For an athlete, it means they’re not going to be able to keep playing unless they have the ACL repaired in some way, and the recovery from that, including a lot of rehab, usually means at least missing an entire season of their sport,” Goradia said. 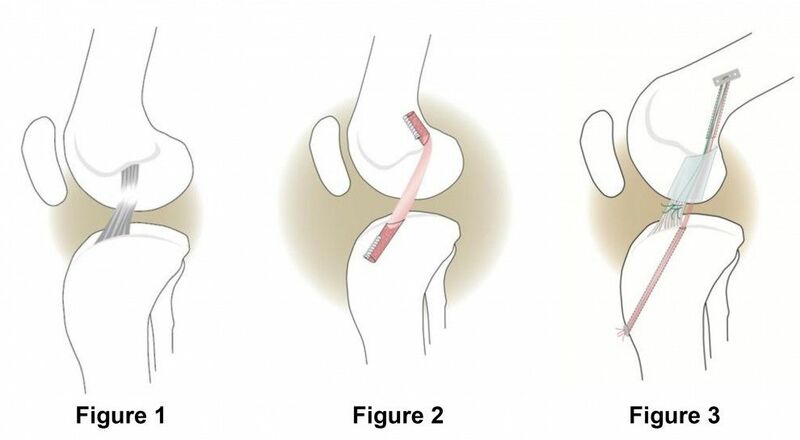 For the past 20 to 30 years, surgeons have treated ACL injuries by replacing the ligament with a graft from another part of the patient’s own knee or from a cadaver donor. Recovery can take up to a year because patients often feel unstable as the fibers in the ligaments reform. In some cases, Goradia said, the fibers never fully form. “When you’re recovering from an ACL, and you’re ready to get back to high-level activities — whether it’s sports or work that requires twisting and pivoting — one of the main things that holds you back in recovery is the sense that your knee doesn’t feel quite right,” Goradia said. The benefit of a bridge-enhanced repair is that, with some types of tears, such as when the ligament separates from the bone, the surgeon can place a blood-soaked sponge between the ligaments and allow them to heal in as little as six weeks. This allows the knee to feel more natural as the patient recovers.